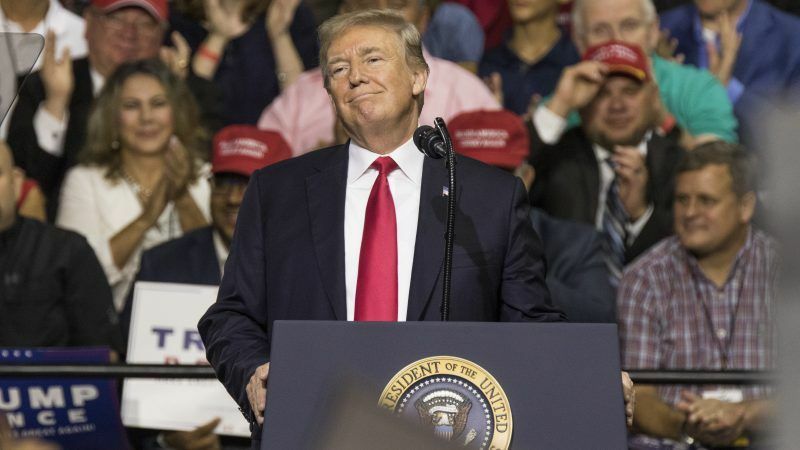 US President Donald Trump suggested Tuesday (31 July) talks with arch foe Iran were imminent, despite silence from the Islamic republic’s leaders to his offer for a meeting. The US is set to start reimposing full sanctions on Iran from 6 August — a move that has already contributed to a major currency crisis with the rial losing two thirds of its value in six months. 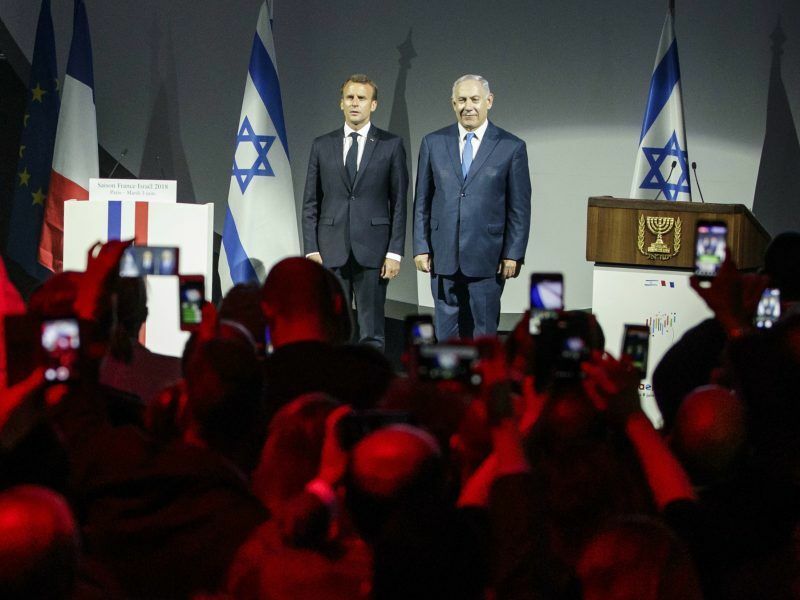 French President Emmanuel Macron warned of the risk of “conflict” in the standoff with Iran after Tehran announced plans to boost its uranium enrichment capacity as Europe scrambles to save a beleaguered nuclear deal. It seems like fueling a threat game with Iran is Trump’s latest ploy to distract from Russia and Mueller. At least until his Twitter finger suggests otherwise. contradicts American values, tradition and goes nowhere!